72 years old. Indonesian citizen. 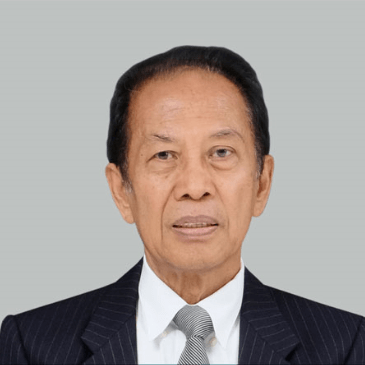 Graduated from Faculty of Economy,Universitas Indonesia (1972), attended management training at Asian Institute of management in Philipines (1925) and Harvard Business School (1982). More than 20 years in finance and generalman-agement through working in major national companies, such as Dwi Satrya Utama Group. 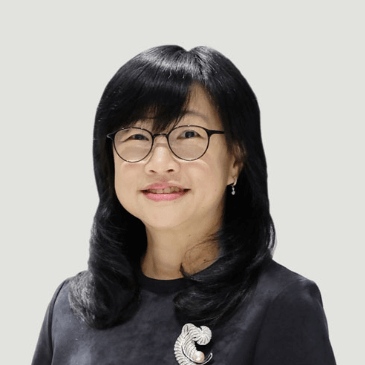 Joined Mulia Group in 1992, currently holds a President Commissioner position based on the resolution of Annual General Meeting of Shareholders, deed No.11 dated 3 June 2016 of Fathiah Helmi SH, notary in Jakarta. 42 years old. Singapore citizen. Earned his Bachelor of Business Administration (Marketing) degree from National University, the United States of America. Joined Mulia Group in 2004 as Deputy Sales Director of the Company’s subsidiary, PT Muliakeramik Indahraya. Currently holds a Commissioner position based on the resolution of Annual General Meeting of Shareholders, deed No. 11 dated 3 June 2016 of Fathiah Helmi SH, notary in Jakarta. 73 years old. Indonesian citizen. He started his career at PT Unilever Indonesia, Tbk. as management trainee in 1973, before moving into various senior positions in the Company. He retired from PT Unilever Indonesia, Tbk. in 2003. 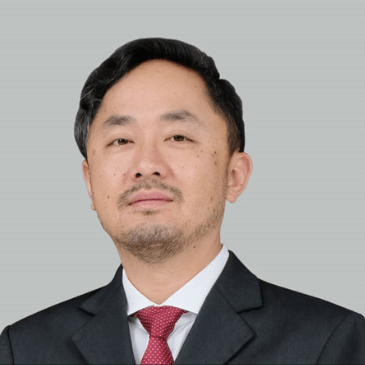 He joined PT Tempo Scan Pacific as Executive Vice President in 2004. 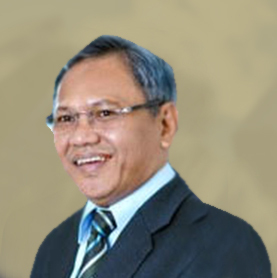 He was a former Independent Commissioner of PT Sara Lee Indonesia and Strategy Director of PT Arnotts Indonesia. He has a Master Degree in Food Technology from School of Chemical Engineering, University New South Wales, Australia. Currently holds an Independent Commissioner position based on the resolution of Annual General Meeting of Shareholders, deed No. 11 dated 3 June 2016 of Fathiah Helmi SH, notary in Jakarta. 83 years old. Indonesian citizen. Graduated from Institute of Technology Bandung (ITB) in 1961, majoring in Chemical Engineering. Attended overseas business trainings including at Harvard Business School in the United States of America. Has experiences in technical fields, specifically in engineering, manufacturing, product & process development for products marketed by PT Unilever Indonesia in 1962 to 1999. His last position before retiring at PT Unilever Indonesia was Director of Technical. Currently holds an Independent Commissioner position based on the resolution of Annual General Meeting of Shareholders, deed No. 11 dated 3 June 2016 of Fathiah Helmi SH, notary in Jakarta. 72 years old. Indonesian citizen. One of the Company’s founders. 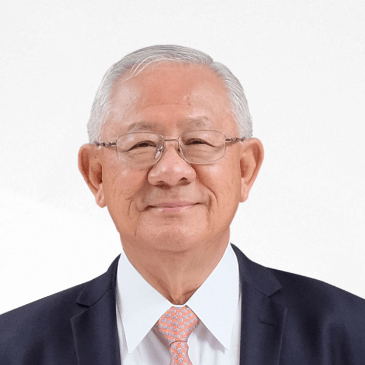 Has a wealth of experience in management and is a majority shareholder in various companies engaging in glassware manufacturing, general trade, construction, development and management of property, and investment. Currently holds a President Director position based on the resolution of Annual General Meeting of Shareholders, deed No. 11 dated 3 June 2016 of Fathiah Helmi SH, notary in Jakarta. 52 years old. Indonesian citizen. Graduated from Faculty of Economy Universitas Trisakti in 1991. 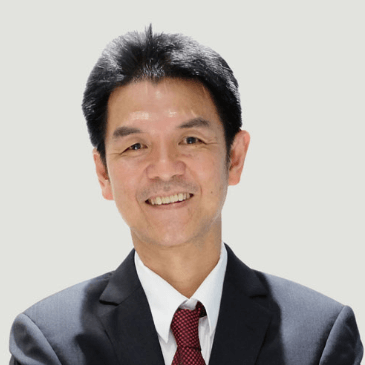 Has accumulated experiences in accountancy since 1990 through working as an auditor at Deloitte Touche Tohmatsu. 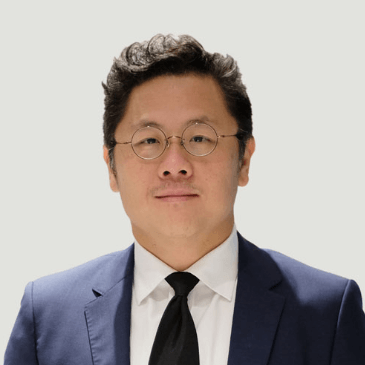 Joined Mulia Group in 1993 and currently holds a Director position based on the resolution of Annual General Meeting of Shareholders, deed No. 11 dated 3 June 2016 of Fathiah Helmi SH, notary in Jakarta. 57 years old. Indonesian citizen. Graduated in 1986 from Faculty of Economics at Tarumanegara University in Jakarta. Gained extensive experience in accountancy and finance from his works in several major national companies. 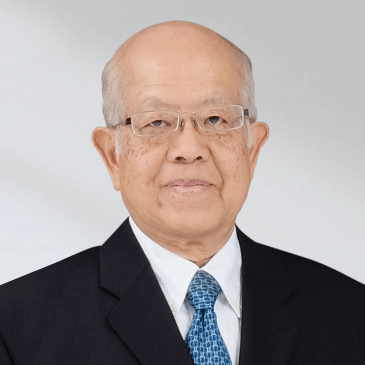 Joined Mulia Group in 1992 and, currently holds a Director position based on the resolution of Annual General Meeting of Shareholders, deed No. 11 dated 3 June 2016 of Fathiah Helmi SH, notary in Jakarta. 45 years old. Singapore citizen. Earned a Bachelor of Business Administration degree from National University, the United States of America. Joined Mulia Group in 2003 as General Manager of the Company’s subsidiary, PT Muliaglass. Currently holds a Director position based on the resolution of Annual General Meeting of Shareholders, deed No. 11 dated 3 June 2016 of Fathiah Helmi SH, notary in Jakarta. 66 years old. 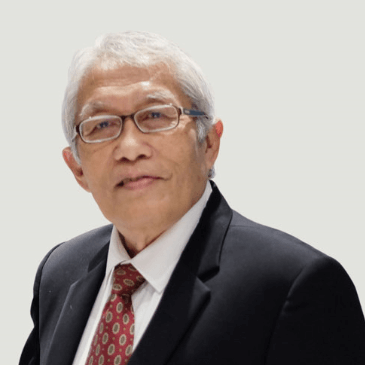 Indonesian citizen Graduated in 1977 from the Faculty of Economics, University of Indonesia, Jakarta and in 2003 as Master of Business & Technology Administration, Institute of Technology Bandung. Gained extensive experience in banking, internal audit, information systems, and human resources in several major national companies. 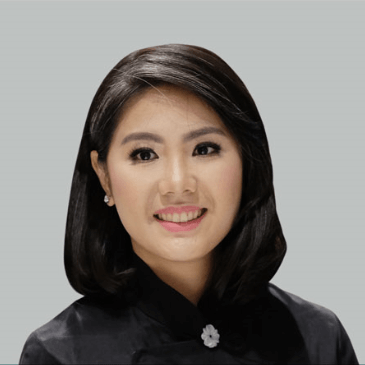 Joined Mulia Industry Group in 2004 and currently holds as an Independent Director of the Company based on the resolution of the Annual General Meeting of Shareholders, deed number 85 dated June 19, 2017 of Fathiah Helmi SH, notary in Jakarta. Looking for outstanding business consultant?